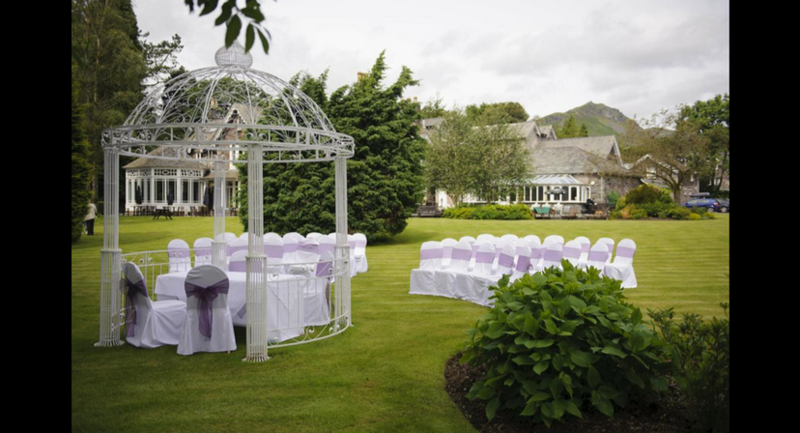 An inspirational location, impeccable service and the professional expertise that thinks of everything. 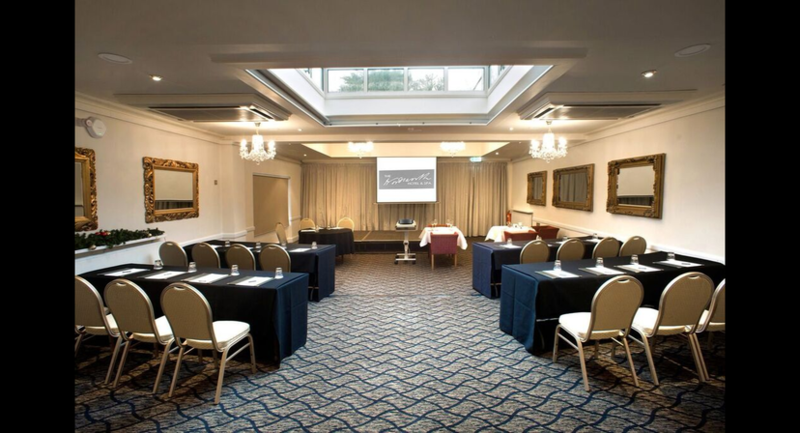 Whether it’s an intimate one-to-one meeting, a training course, conference, or a premier launch ceremony; we will create a conducive environment to stimulate creativity. 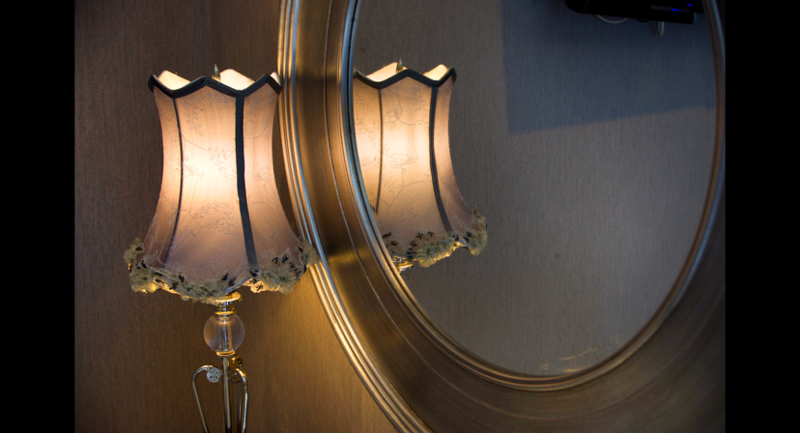 And with every detail, however small, taken care of, we think you’ll appreciate The Wordsworth difference. 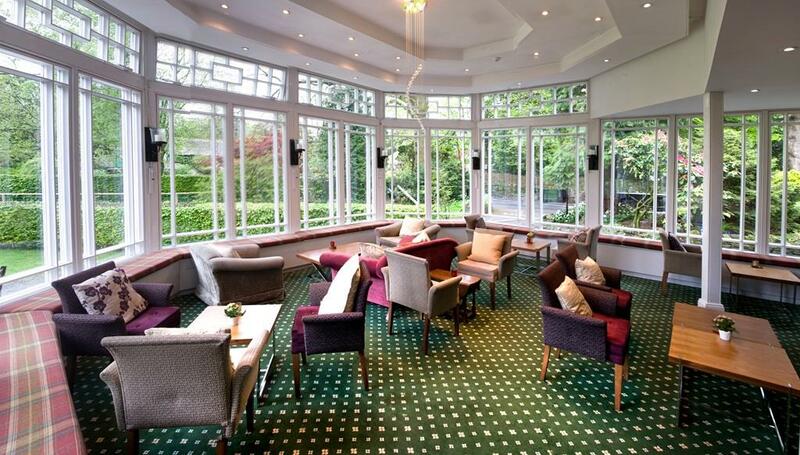 The hotel is located 1.5 hours from Carlisle and under 45mins from Kendal and the M6. 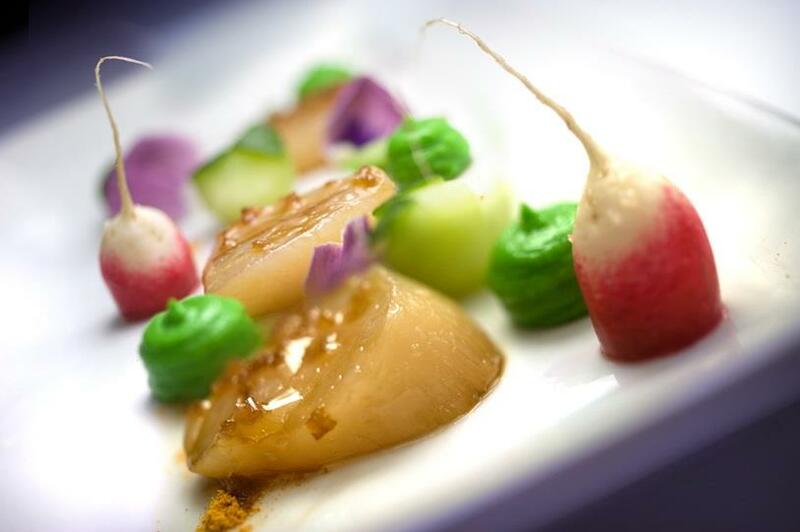 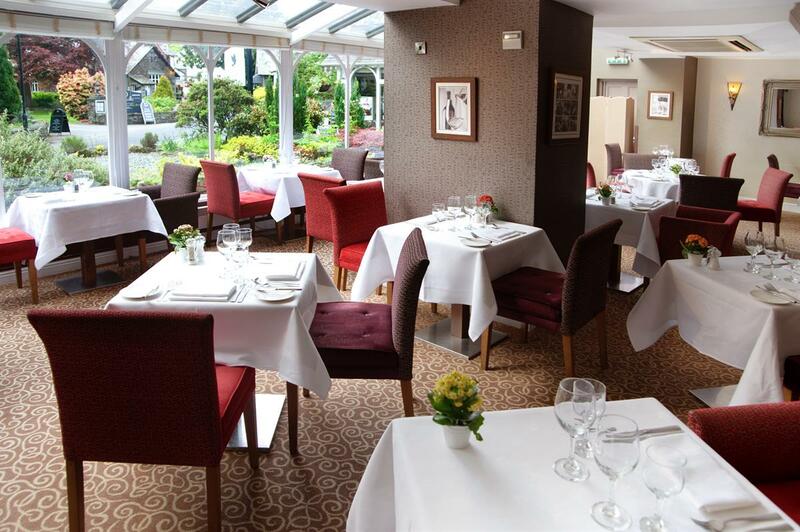 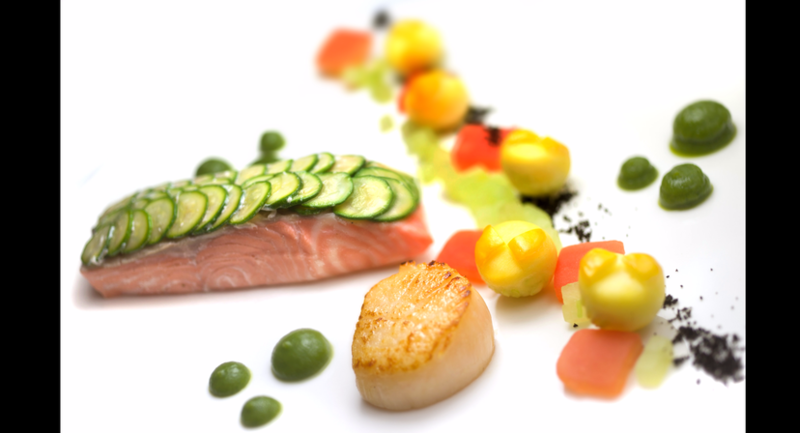 We pride ourselves on providing excellent food, with seasonal and local ingredients. 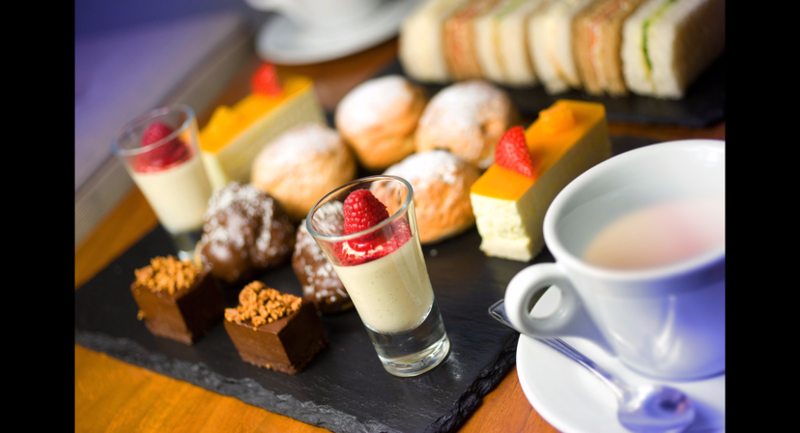 We offer everything from à la carte meals to hot and cold buffets, canapés to barbecues. 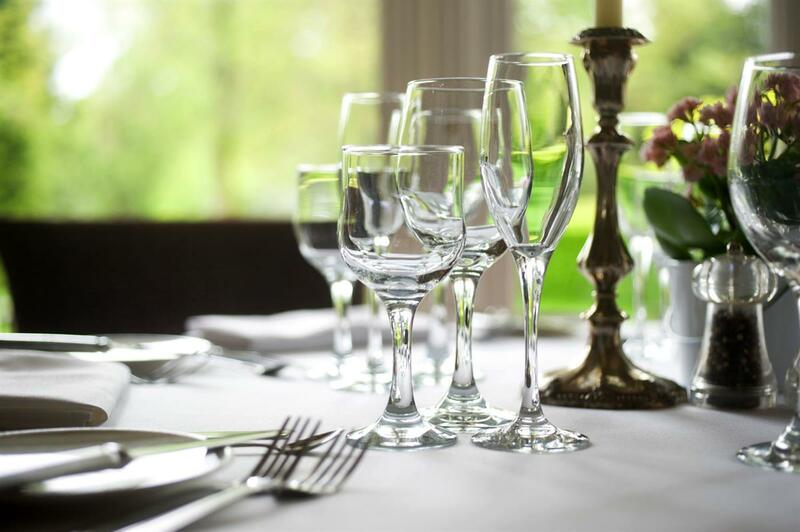 We work closely with you to create a menu suited to your requirements and are happy to advise you on wine choice. 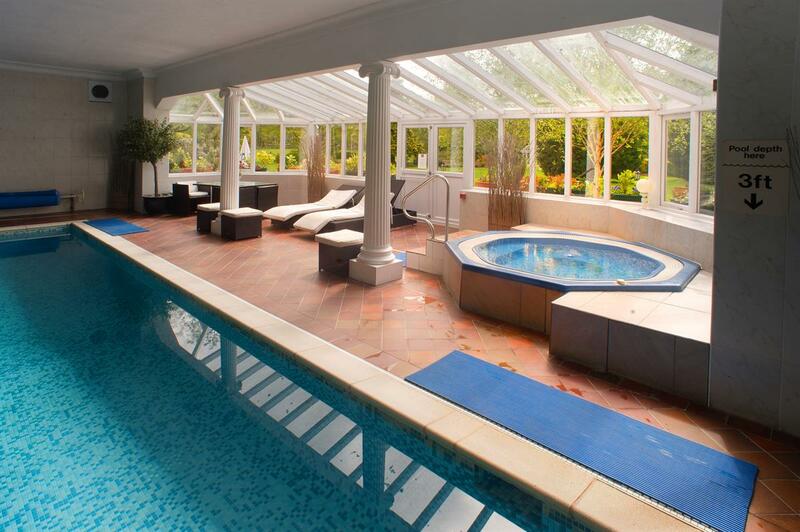 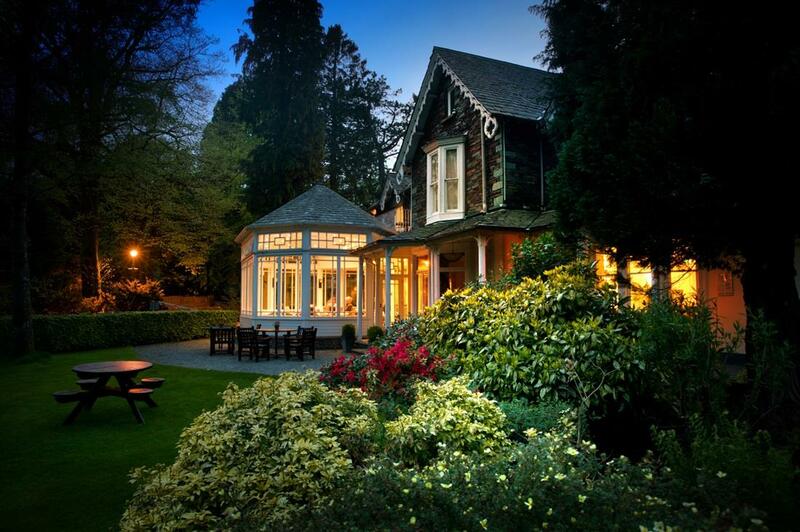 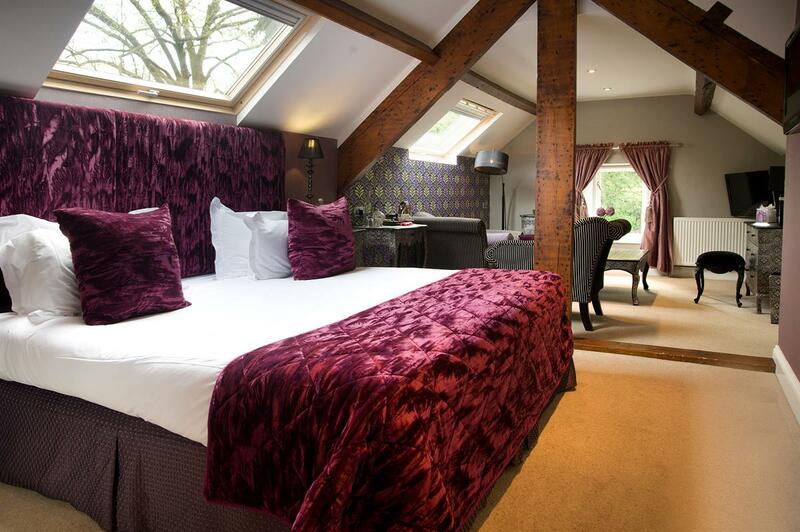 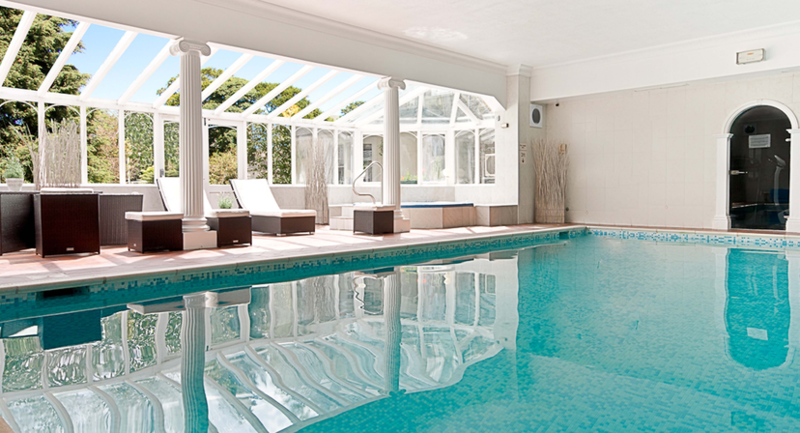 The Wordsworth Hotel has 39 bedrooms, all of which are individually designed to the highest standards. 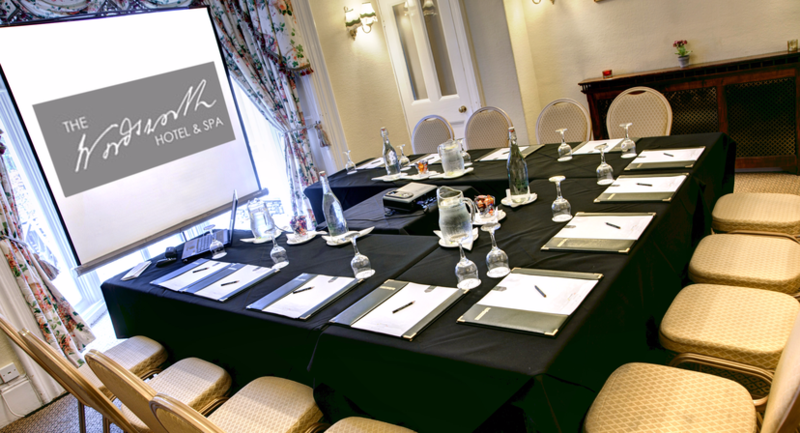 The hotel is available for full exclusive use for your event, conference or incentive travel group. 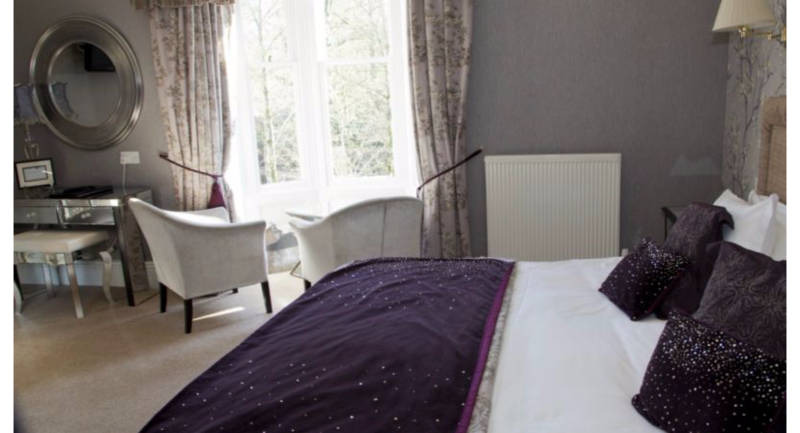 All rooms have been luxuriously designed with Egyptian cotton linen and flat screen TVs. 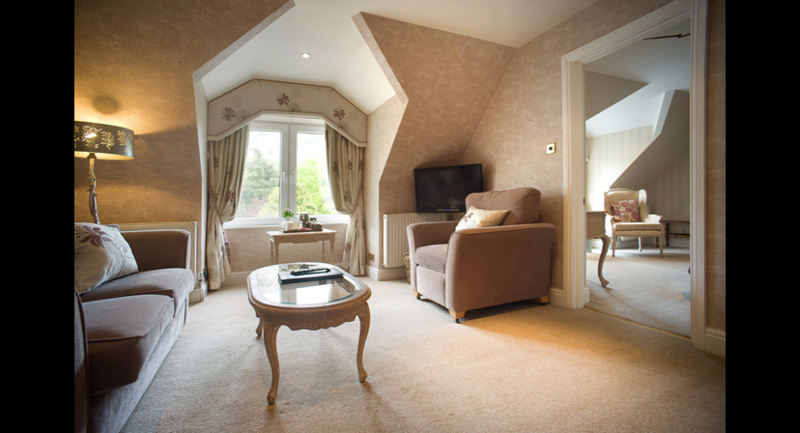 With vast amount of attractions and activities in the area you will have plenty to do. 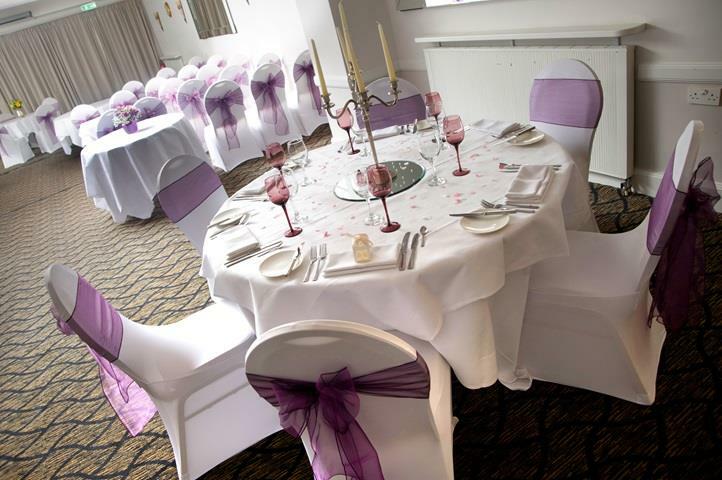 We can arrange activities for you or they can be organised by our recommended partner See Events. 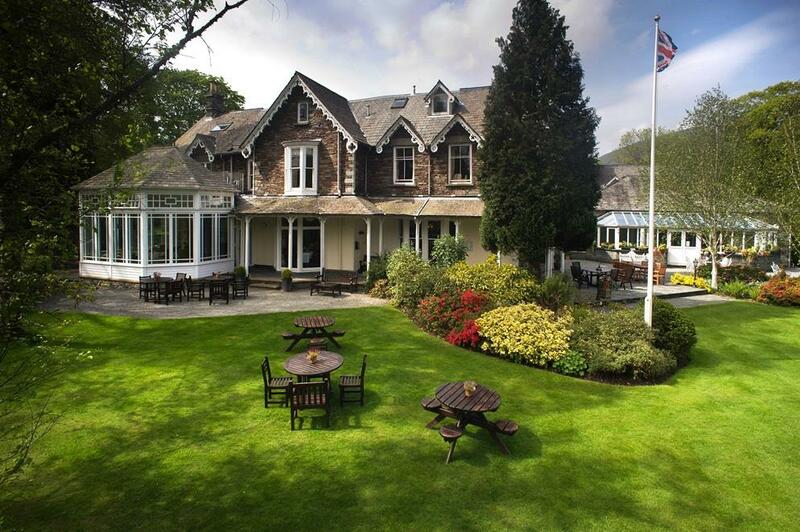 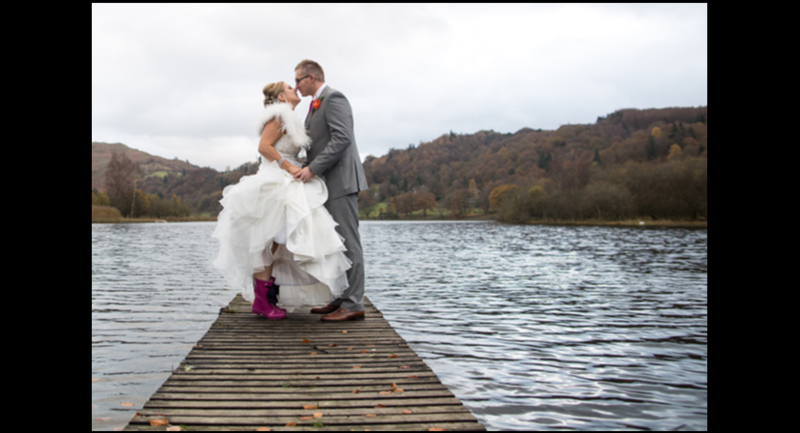 Keswick Golf Course, Windermere Golf Course, 4 X 4 Off Roading, Brockhole Tree Top Trek, Sailing, Kayaking, Orienteering, Distillery visits, Off Road Segway, Horse-riding, Sheep Sheering, Falconry, Clay Pigeon Shooting, Game Shoot (Autumn only), Hot Air Ballooning, Paint Ball, Murder Mystery, Fishing.